DANCE THE NIGHT AWAY WITH US! A professional DJ service offering the best in mobile entertainment. We love music, let us help create a great atmosphere for your party. From a large corporate event to a small family party we can help make it extra special. 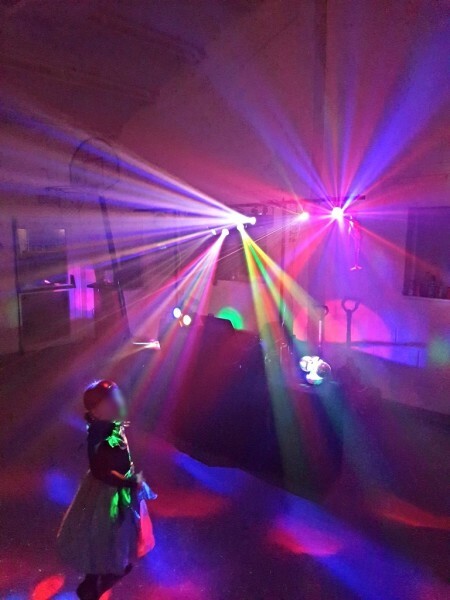 Ashley & Jamie's Mobile Disco offer’s the very best in mobile DJ entertainment. 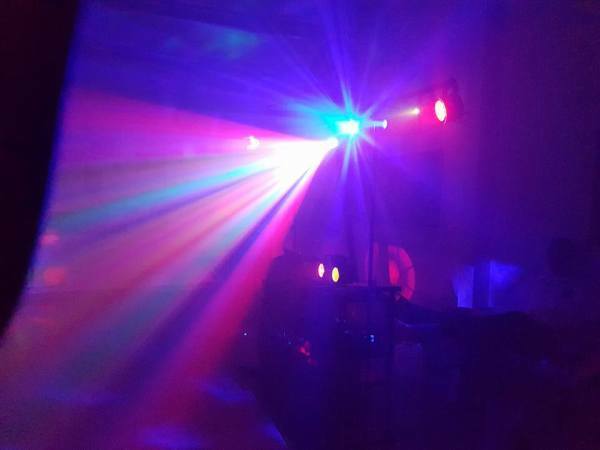 Whatever your event, we can help, from a large corporate function to a small family party Ashley & Jamie's Mobile Disco can cater for your events entertainment. For an instant competitive quote please fill in our Contact Us Form and we will get straight back to you. 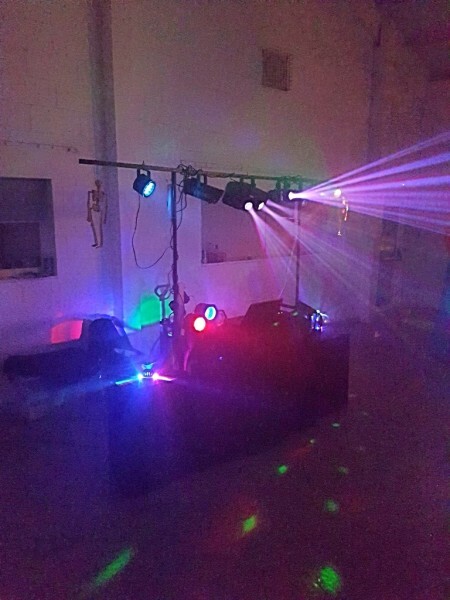 We have vast experience in providing quality mobile disco . We also carry backup equipment to ensure that the music never stops at your party. When we turn up for your function, We will arrive in good time, normally about an hour before the starting time and dress appropriately for the type of party – Shirt & Black Trousers – no problem. I know that each party is different so we carry a wide selection of music to cater for all age groups from Children’s Party Songs to old- time Waltz, from R ‘n’ B to Drum and Bass – whatever your party – We've got the right music for you. 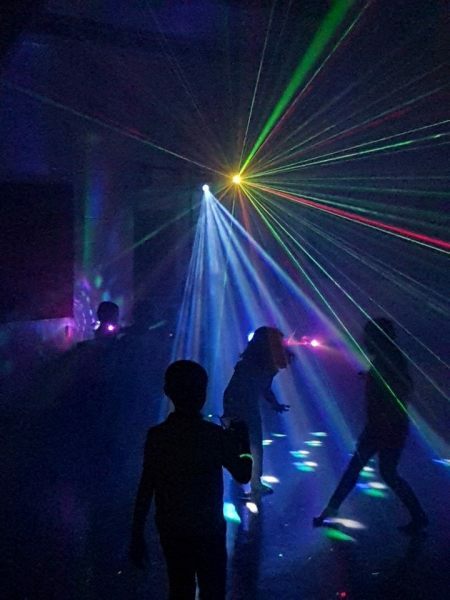 We use top quality DJ equipment and the latest sound system and lighting equipment and if your party requires we can add that real night club feel with mood lighting, disco lighting, videos and much more – from the biggest hall to the smallest room we've got it covered. 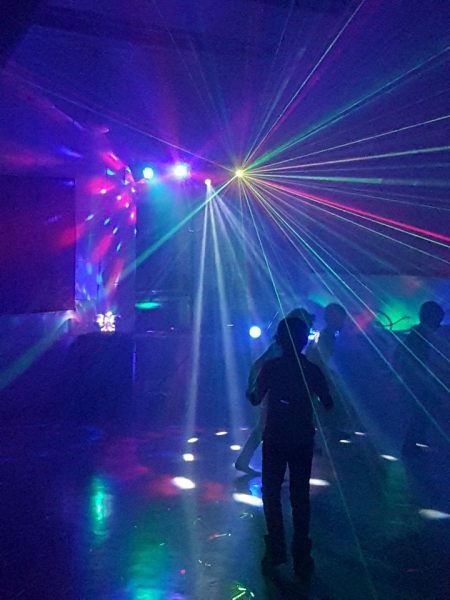 No request is too big, or too small, so let us know what your DJ, party and disco requirements are and we will do our best to cater for you. We can supply Smoke Machines (VENUE HAS TO AGREE) and have just acquired a state-of-the-art Laser System. Please ask if you would like any of these for your party. 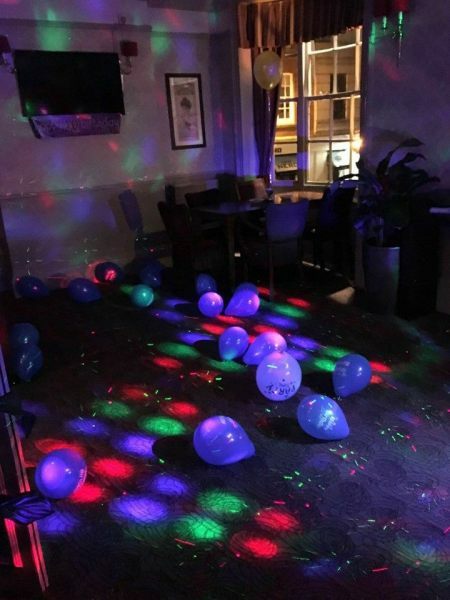 I know that each party is different so I carry a wide selection of music to cater for all age groups from Children’s Party Songs to old- time Waltz, from R ‘n’ B to Drum and Bass – whatever your party – I’ve got the right music for you. 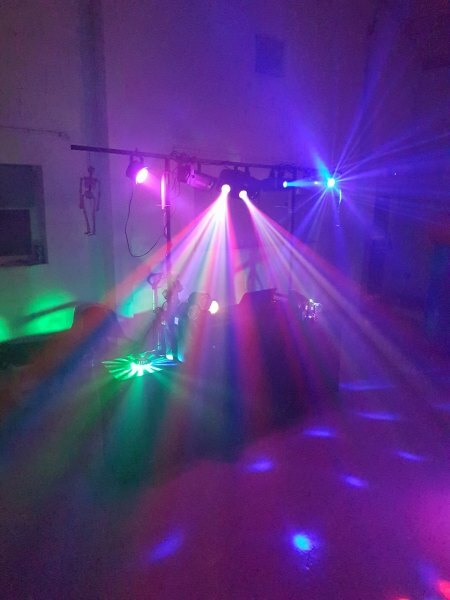 I use top quality DJ equipment and the latest sound system and lighting equipment and if your party requires I can add that real night club feel with mood lighting, disco lighting, videos and much more – from the biggest hall to the smallest room I’ve got it covered. go to the book now tab at the bottom left corner of this webpage. Or our Facebook page: www.facebook.com/ajmobilediscos Or drop us an e-mail.